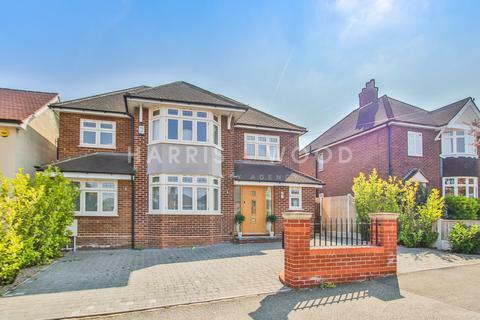 EXTENDED detached family home benefiting from having 4 bedrooms (two with en-suite), three reception rooms and an UNOVERLOOKED REAR GARDEN. 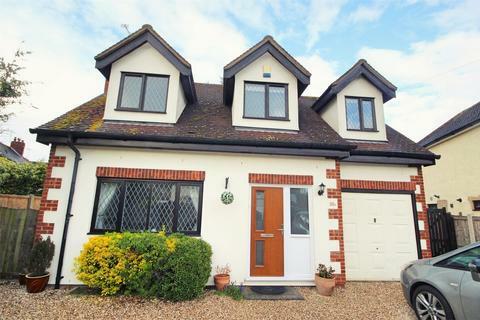 The house would be an ideal family home and is CHAIN FREE! 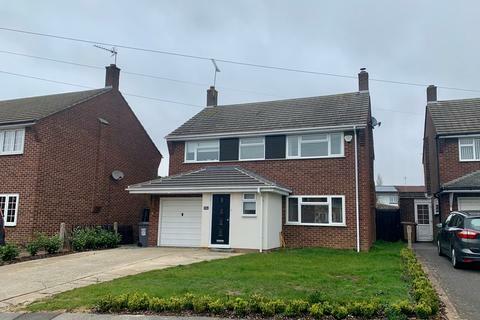 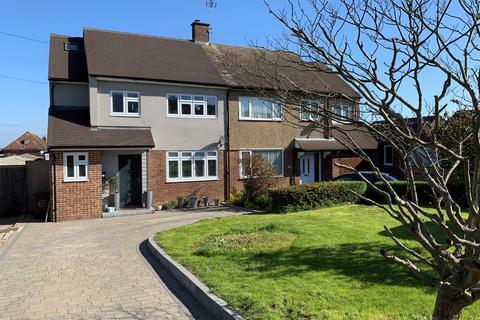 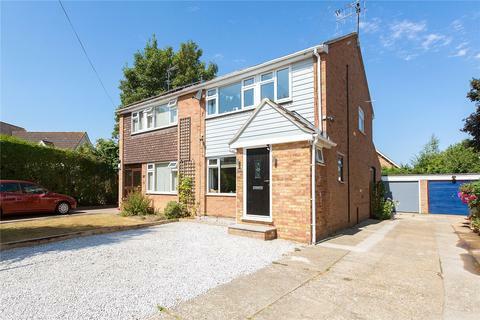 This EXTENDED family home SET IN THE SOUGHT AFTER OLD SPRINGFIELD AREA has been COMPLETELY REFURBISHED by the current owners and features a STUNNING KITCHEN/DINING/FAMILY ROOM with bi fold doors over looking and leading to the 65ft REAR GARDEN. 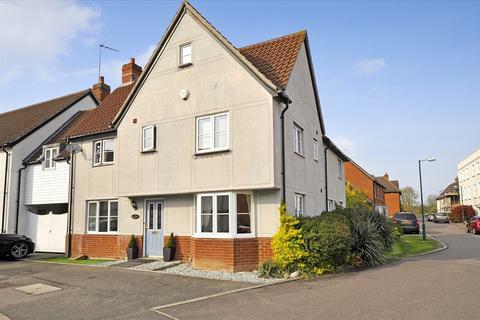 3D TOUR AVAILABLE TO VIEW. 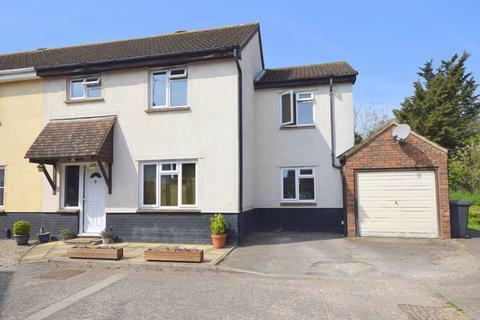 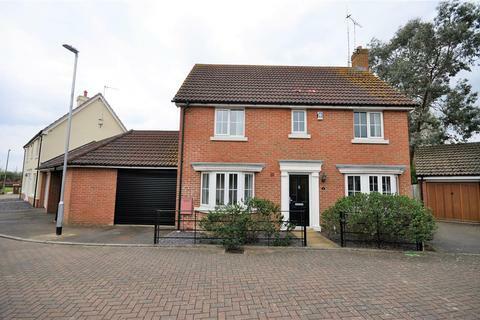 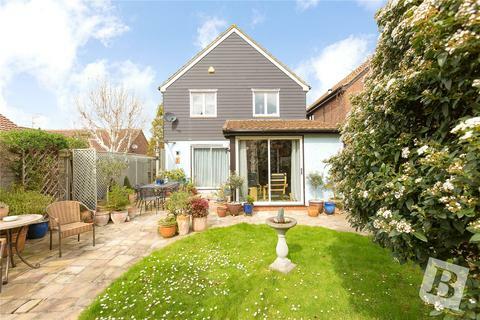 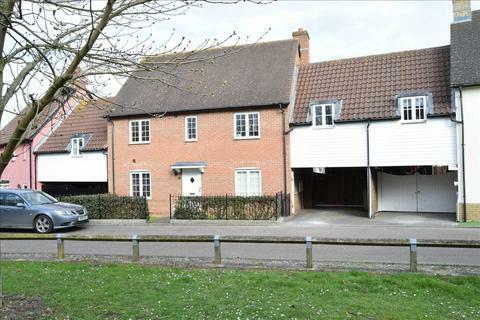 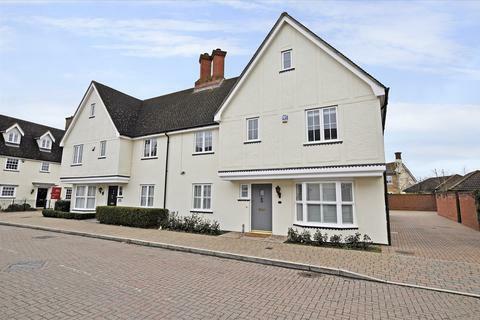 Delightful Family Home - A delightful family home in one of Chelmsfords most sought after areas. 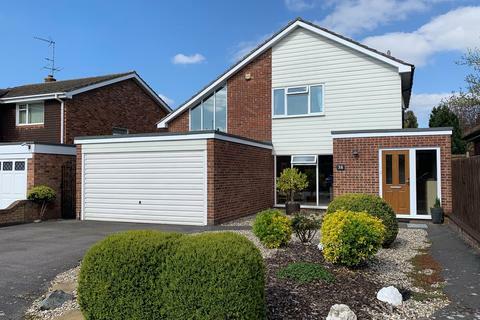 Having been maintained to a very high standard and extended to the rear it offers everything you would want from a family home. 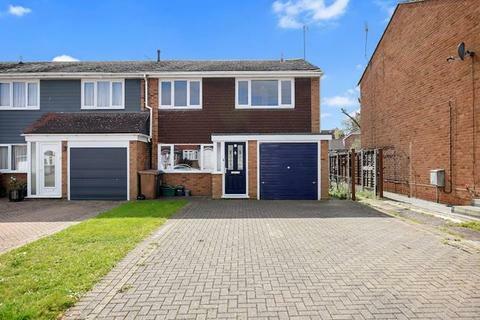 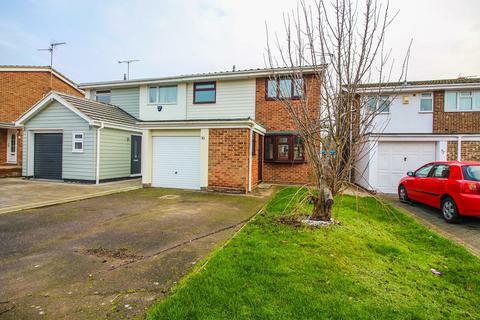 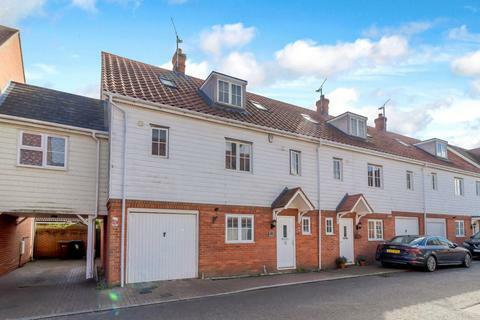 Situated on a corner plot on this popular development is this four bedroom link detached family home, THREE RECEPTION ROOMS, en suite shower room, DOUBLE CARPORT AND SINGLE GARAGE. 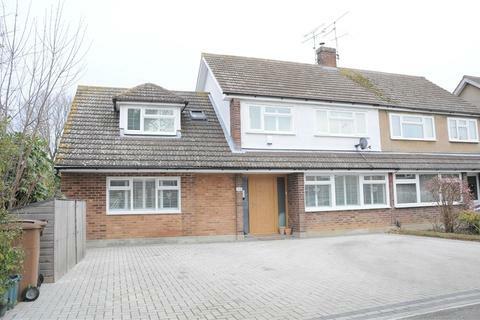 Good Size Four Bedroom House - Four bedroom end of terrace house with large downstairs living space in need of modernisation. 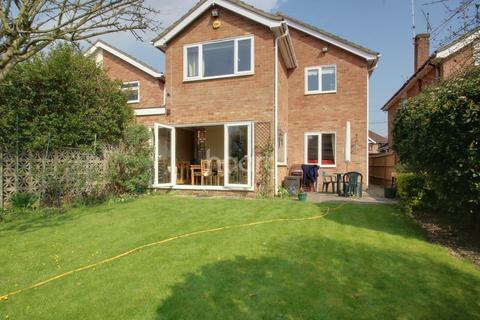 Nice sized garden with side access to front of property. 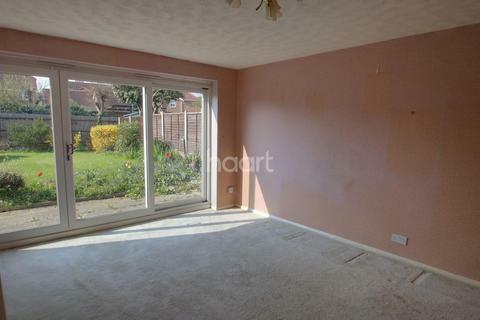 All bedrooms are a good size so offering a good investment potential. 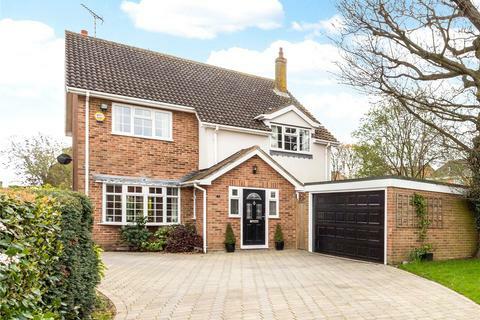 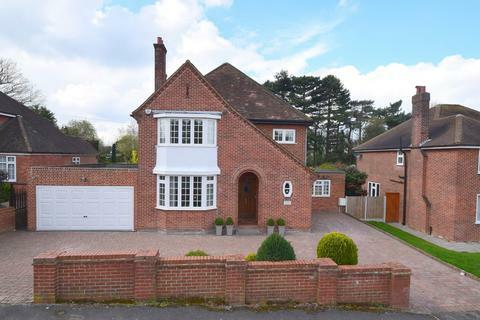 Signature : Distinguished 1930's detached home situated in one of the most desirable roads in Chelmsford backing onto Chelmsford Golf Course and benefitting from a 170ft west facing garden. 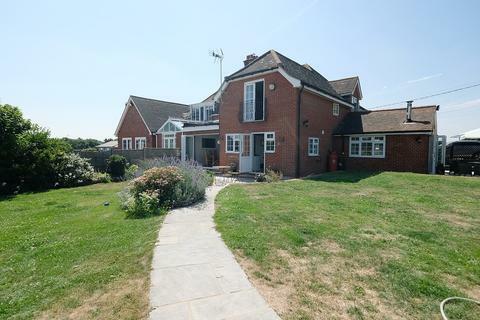 This refurbished and extended cottage offering SUPERB FARMLAND VIEWS and 1/3 of an acre plot with various OUTBUILDINGS and located close to Hylands Park. 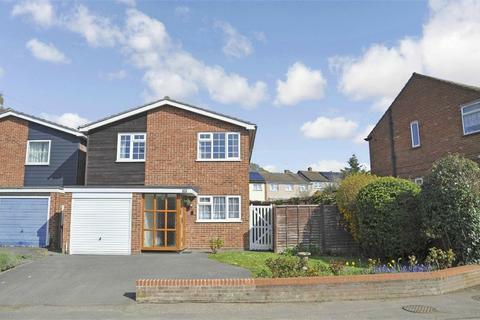 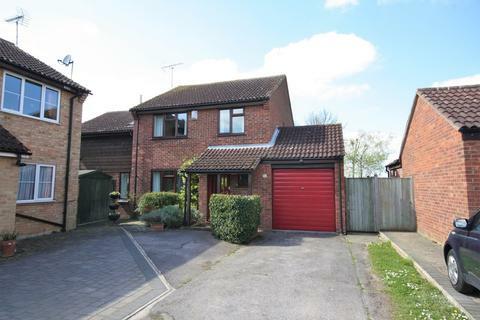 An immaculate 4 bedroom detached house in an enviable position at the end of a quiet cul-de-sac. 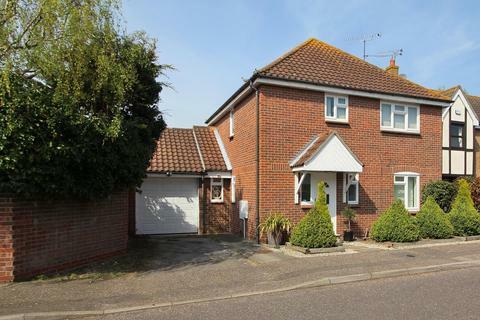 Marketed by Balgores - Chelmsford.